(Bass Instruction). 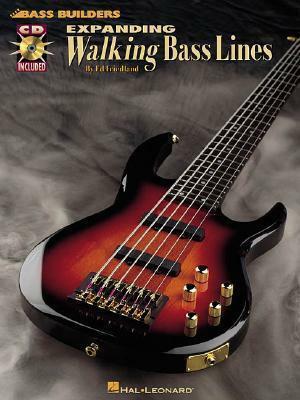 A follow-up to Building Walking Bass Lines, this book approaches more advanced walking concepts, including modal mapping, the two-feel, several 'must know changes, ' and other important jazz bass lessons. Accompanying audio includes a jazz trio for practicing standard tunes. The price of this book includes a unique code that provides access to audio tracks online, for download or streaming. The tracks include PLAYBACK+, a multi-functional audio player that allows you to slow down audio without changing pitch, set loop points, change keys, and pan left or right available exclusively from Hal Leonard.